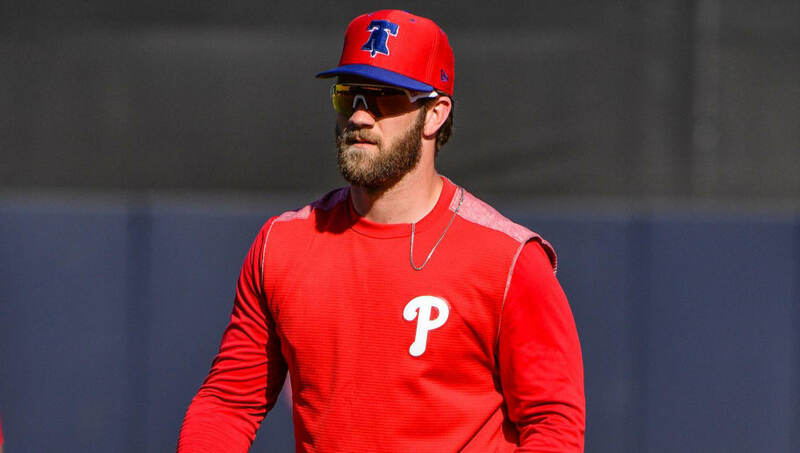 ​Before signing his ​13-year deal with the Philadelphia Phillies, there was a chance Bryce Harper could've ended up signing with the ​San Francisco Giants. At least, that's what we all thought. ​​Harper might not admit that it was a driving force, but the taxes are much higher living in California than in Pennsylvania. San Francisco wasn't the highest bidder, as they reportedly offered a 12-year, $310 million contract, so he'd be making much less playing in the Bay Area, and it's not like he has great numbers at cavernous Oracle Park, possessing a slash line of .164/.305/.284 with 2 home runs in 19 games.